The most fascinating and spectacular amateur stage race across Europe! Spectacular trails, stunning passes, well-known stage locations, professional event structure and participants from over 30 countries making this event a unique and unforgettable experience. 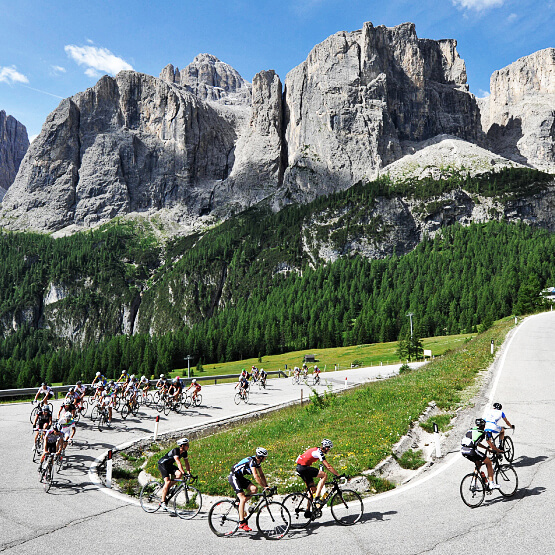 In the last 15 years the TOUR Transalp has developed to one of the most famous and best known bicycle event. 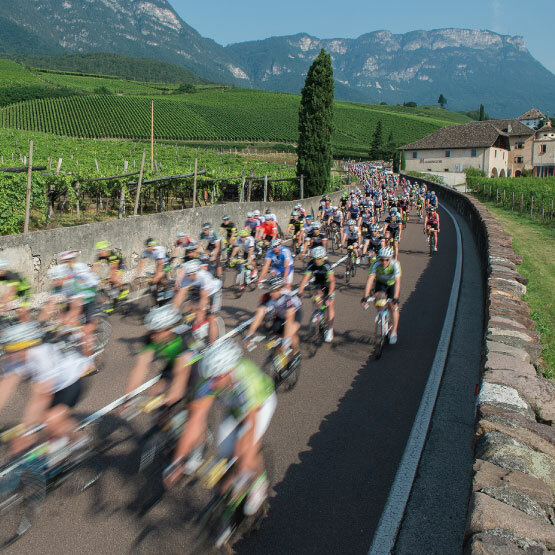 The fascinating alpine crossing is the absolute highlight for every amateur racing cyclist and provides an ideal communication platform for media and sponsors. „Riding the TOUR Transalp once in a lifetime“ is for many cyclists an individual goal of life for which they must train and prepare themselves. Apart from the own sporty challenge, especially the fun, the fascination of the route and the team spirit were the main aspects. From June 23th to June 29th 2019 – approx. 1.000 cyclists will start again at the most important bicycle event for everybody in Europe.